This project is working on more than 5 UN SDGS. It will be carried out through 5 steps. 1.Presenting UN SDGs in general. 2. Presenting the Problem of Desertification globally and locally. 3. Presenting normal and creative solutions for this problem. 4. Sharing and discussing ideas with other classrooms SDGs which will be achieved through these solutions 5. Applying these solutions and seeing consequences after a period of time. Hello everyone, my name is Rania Ezzat Mohammed ELSAYED. I’m an English Teacher, MIE Expert, Skype Master Teacher and TeachSDGs Ambassador. 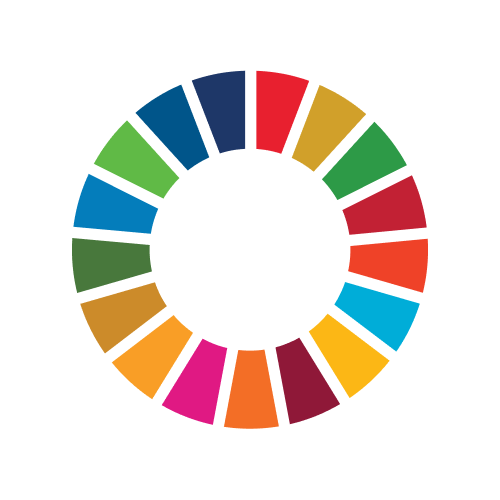 My story begins with UN SDGs when I took the Sustainable Development Goals course on the Microsoft Community and felt its importance for raising awareness of our community in Egypt and around the world. So, I began to think of a project to share the importance of SDGs generally and how some of these goals can be achieved through solving Desertification and Climate Change which is both one a local and global issue. Desertification has become a big problem in Egypt, especially in my city Damietta because we are located on the Delta and River Nile.